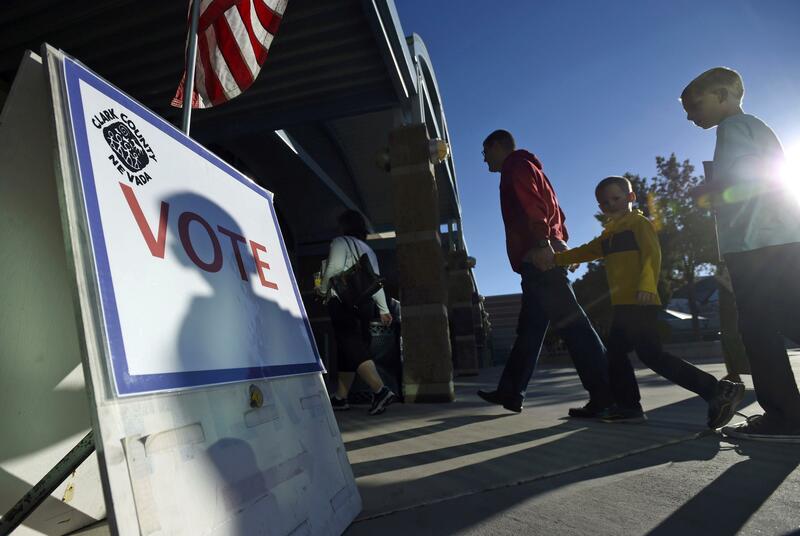 A Nevada judge denied the Trump campaign’s request for an order to isolate ballots in Clark County that were allegedly cast after polls closed. At an emergency hearing Tuesday afternoon, Judge Gloria Sturman said the Trump campaign’s lawsuit raises privacy concerns for the poll workers whose identities the campaign was requesting, saying she feared they would be the subject of “harassment.” Sturman also said Clark County officials are already required to preserve the records the Trump campaign was asking to preserve. “I am not going to issue any order,” Sturman said. Someone identified in the Trump filing as a “poll watcher” estimated that 150-300 people entered the line after 8 p.m., when the polling station was supposed to close, and suggested the number could have been higher. Trump asked the court to intervene and make sure that the ballots and voting machines involved in the Nov. 4th voting events not be commingled with ballots and voting machines that were not involved in the alleged illegal voting. CBS News’ Paula Reid contributed to this story.